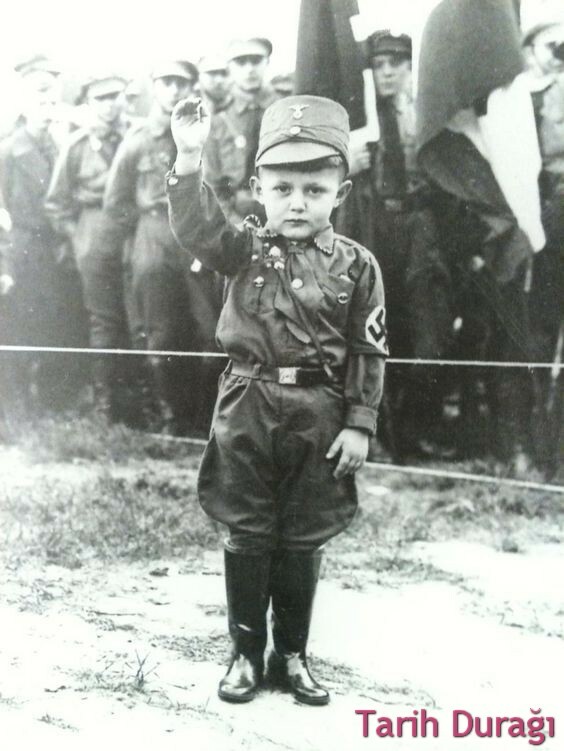 A young boy wearing a SA uniform. Sturmabteilung (shortly, SA) is a semi-military organization in which the National Socialist German Workers Party played an important role in the rise of national socialists in the time of the Weimar Republic. The Brown Shirts were also named because their members wore brown shirts. He was the founder and Ernst Röhm in 1934 until his death.